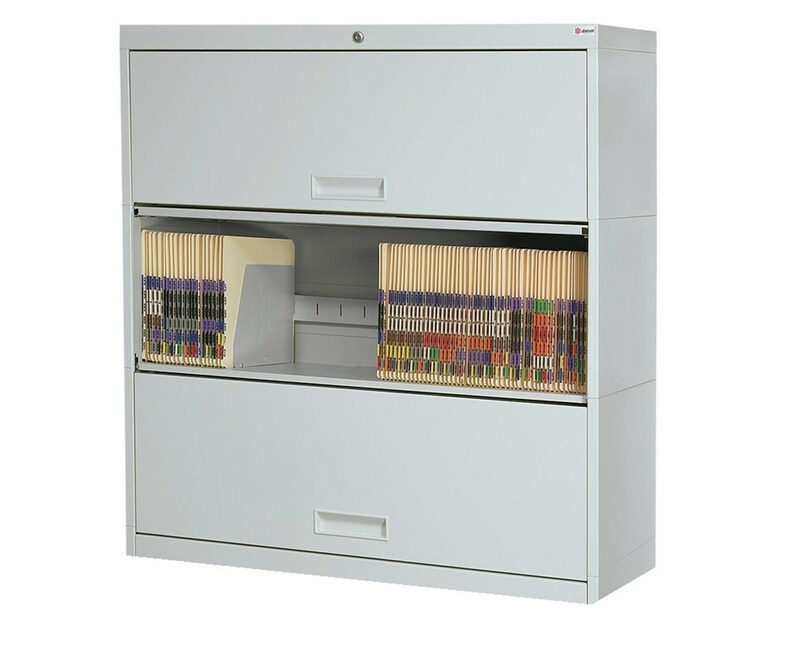 The Stak-N-Lok™ Retractable Door Stackable Shelving units provide maximum versatility, capacity, and security while keeping your medical documents easily accessible. This model has three tiers. 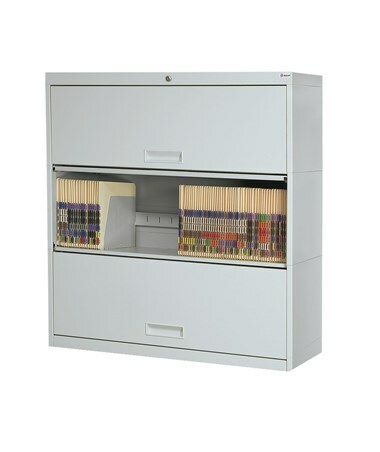 *LFI: Linear Filing Inches = the amount of actual filing inches your unit will have. On average, there are 200 sheets of paper per inch and there are 150 sheets of paper in a full (3/4"-thick) file folder. 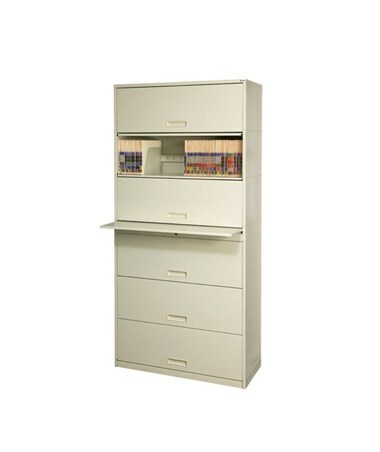 Width 24", 30" 36", 42"
Height Letter & Legal: 40" / Binder: 46"
Product Weight 77 - 154 lbs. 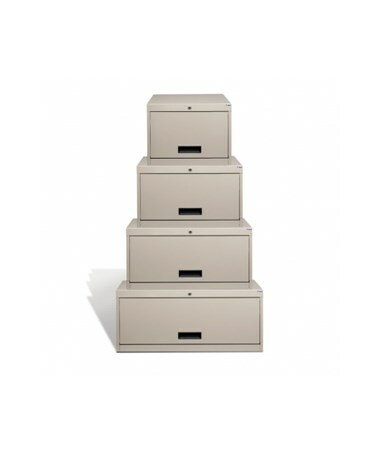 Unit Width: 24", 30", 36" or 42"